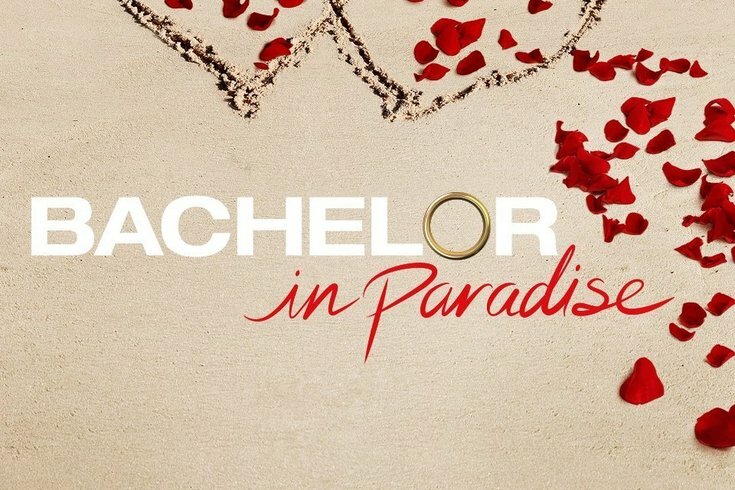 It's the day of the "Bachelor in Paradise" finale and reunion, and so much like we did for "The Bachelorette," we here at PhillyVoice are going to help you drink your way through some irresistibly trashy television. Usually, I employ the help of fellow staffers Marielle Mondon and Sinead Cummings for a venture like this. But it turns out the former isn't a fan of my favorite male character, Dean, and the latter — a religious follower of "The Bachelor" and "The Bachelorette" — doesn't even watch "Paradise." Sip — Chris Harrison calls this season the "most dramatic"
Sip — Christen's job is listed as "Scallop Fingers"